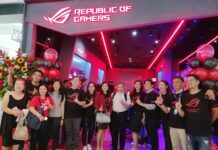 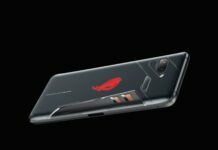 ROG Phone announced: A powerhouse, gaming-centric smartphone from Asus! 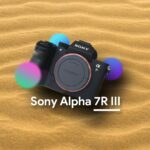 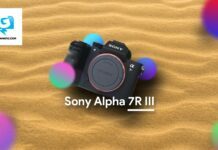 Sony Alpha 7R III Camera Review! 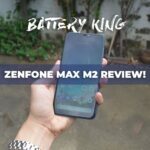 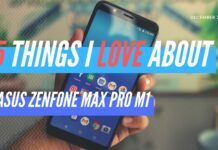 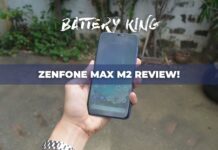 Asus Zenfone Max M2 Review: Battery King under Php 9,000! 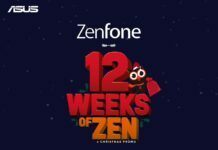 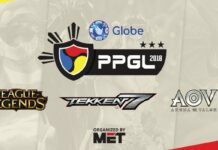 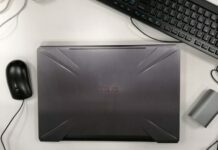 ASUS Philippines Announces 12 Weeks of Zen! 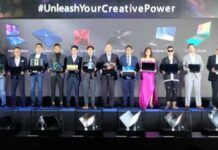 Geekstamatic is your companion to the latest tech trends in the country! 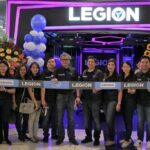 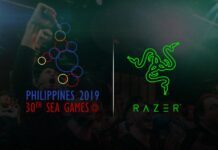 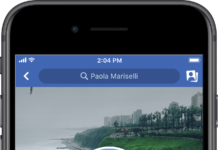 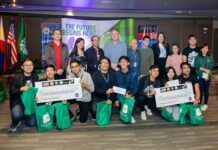 Raving for Philippine Tech Scene!